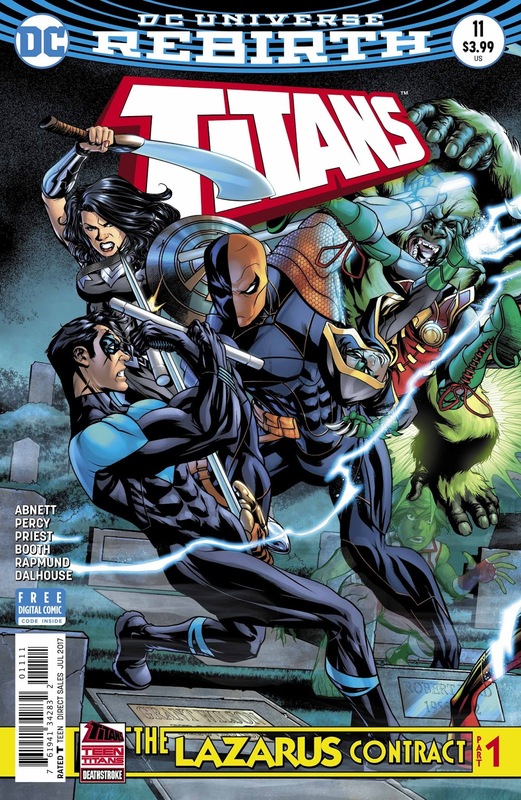 Jim and Eric get together for a belated spotlight to talk about Titans #11. See what they say about the start of the Lazarus Contract and try to help them solve the mystery of Pizza Fish. I clearly think you will have absolutely provided I on the idea had you been capable of once more up your premise with a massive bit greater robust statistics. web link Incredible piece of writing and a brilliant hyperlink you provide. Its miles very useful.